is a rectangular shaped, ported enclosure. 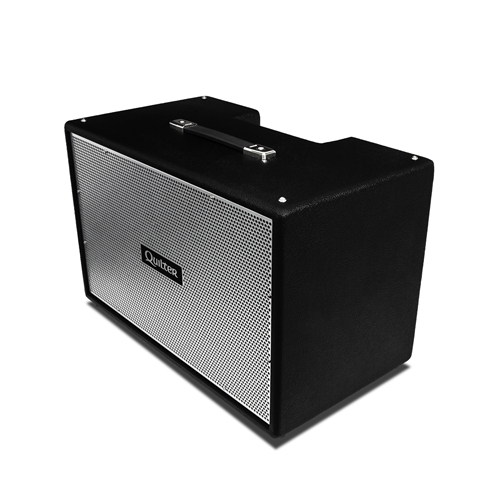 Giving a solid and powerful low end presence, the cabinet features dual Eminence Deltalite 2510 neodymium drivers and a powerful BGH25-8 horn to reinforce your Bassliner wedge. This 2x10 powerhouse weighs in at 32.5 pounds.